Network Configuration Manager (NCM)’s automation and network configuration tool. Reduce downtime by helping ensure that the network is compliant and secure. 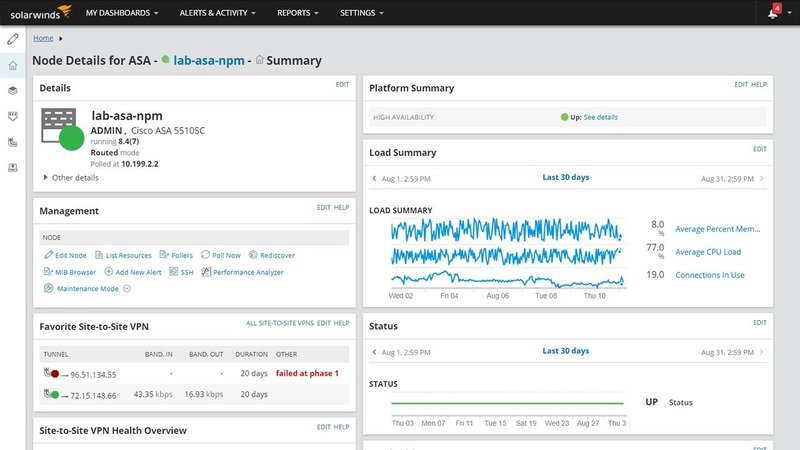 Multi-device baselines can provide more comprehensive visibility into the state of your network config, config changes, and drift management. NCM’s network configuration management system is designed to manage rapid change across complex and multi-vendor networks, reduce time needed to complete repetitive tasks, and maintain standards and service levels for uninterrupted IT with its wide range of network automation features. Take the hassle out of vulnerability scanning using NCM's integration with the National Vulnerability Database and access to the most current CVE’s to identify vulnerabilities in your Cisco devices. Automate firewall activities to improve operational efficiency. 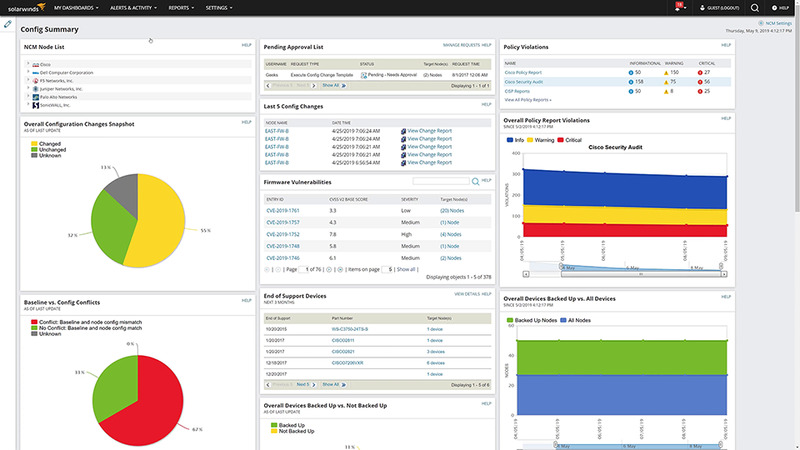 Discover security contexts, backup and restore config files; discover, visualize, and audit Access Control Lists (ACLs); and easily manage firmware upgrades for Cisco ASAs. Get help with deeper visibility into critical data center switches. Be able to filter, search, and identify config changes for access control lists (ACLs). 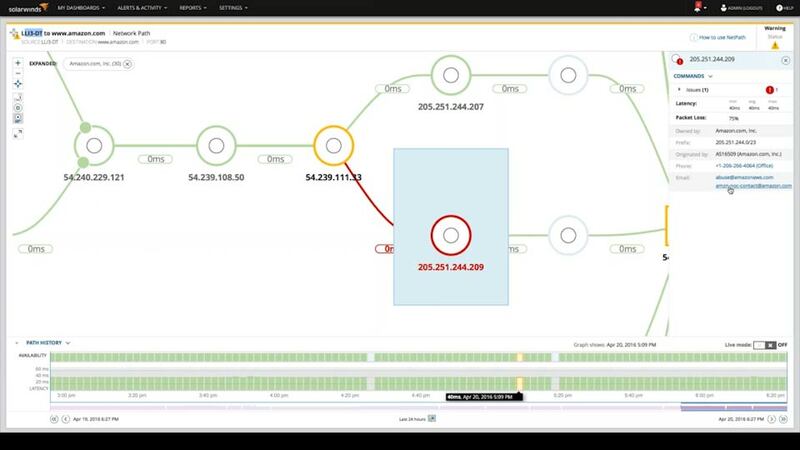 View interface config snippets and get Virtual Device Context (VDC) support for parent/child detection with Network Insight for Cisco Nexus switch monitoring. 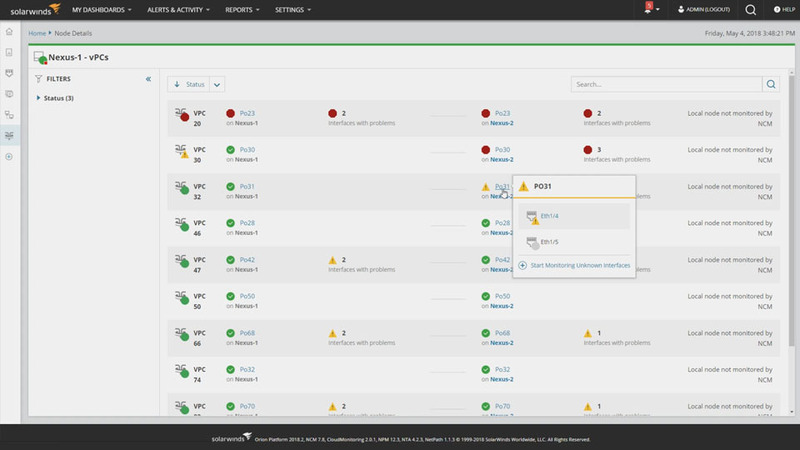 NCM’s network change management tool can work even better when used with SolarWinds® Network Performance Monitor network monitoring software to detect more faults, as well as identifying and correcting configuration errors. Be able to know what devices are connected to your network, their hardware and software configurations, and when they approach end-of-service and end-of-life, with NCM device configuration management tool. Use NCM's integrated console to lock down devices from unauthorized access, delegate who can view device details and make configuration changes, and determine when network changes can occur. View baseline config and config changes. IT professionals can get a more comprehensive view by leveraging baselines across multiple nodes. Diff view in NCM’s network configuration management tool is designed to highlight only those lines that changed. Use NCM's 53 included reports to keep stakeholders informed with the current state of your network inventory, configuration changes, policy compliance, security, and planning requirements. Features Overview Network Configuration Manager (NCM)’s automation and network configuration tool. Network Configuration Manager is an industry favorite. Hands down. "NCM is a very powerful tool. 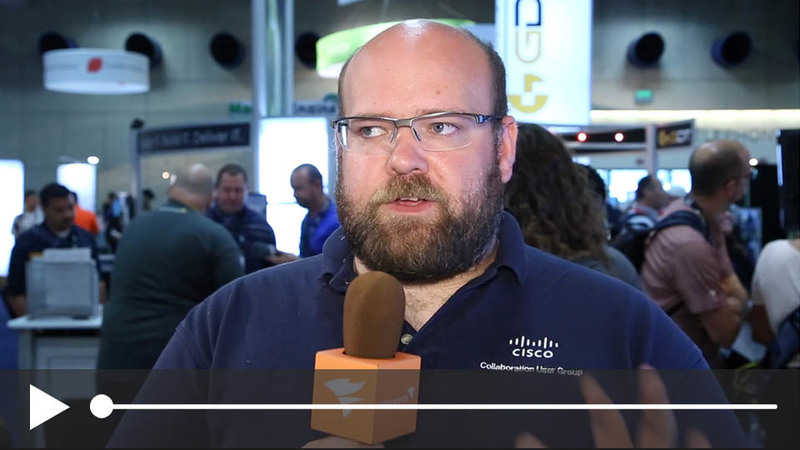 We use it to deploy all router and switch changes." “NCM is really good at giving you the diffs and making sure you can narrow down to exactly what happened, where it happened." "I would recommend NCM to any network administrator, simply for the power and control it gives you over managing many, many devices. You can use as little or as many of the features as you like, and you will still sit back and say to yourself, ‘Wow, that’s cool!’ You just need to try it to see yourself." 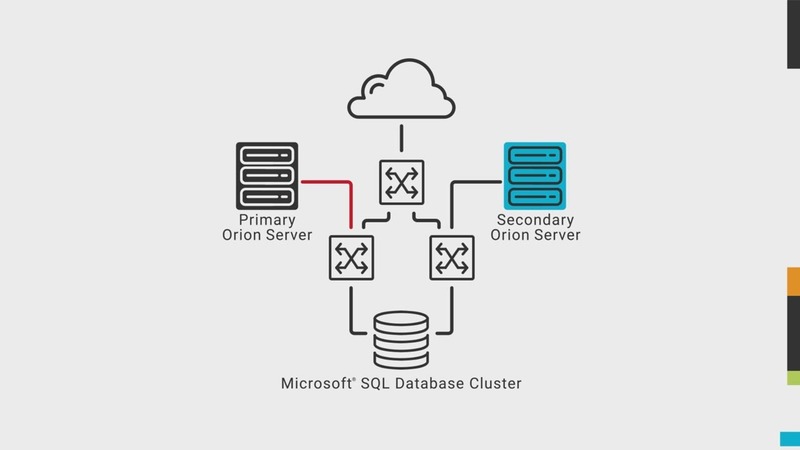 Where can I find information on installation and customization for my NCM product? 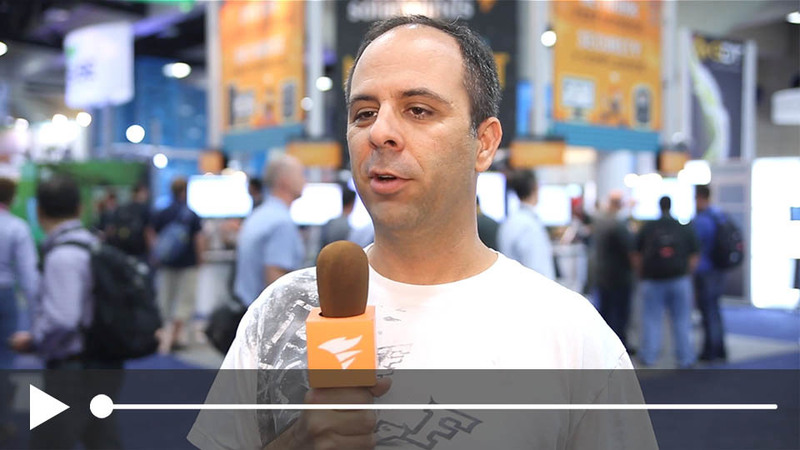 Does SolarWinds offer training or certification for the NCM product? Our New to NCM section was created using customer feedback and contains videos, guides, and articles that will help you be more successful with your installation and customization. SolarWinds offers an onboarding assistance program called Smart Start if you are looking for help getting NCM set up and optimized. We will provide you with access to one of our implementation experts who will work with you to understand your goals, assist you in installing and configuring your product, and help you optimize your environment for how you need your business to run. Cisco Nexus 2000, 5000, and 7000 series switches are all covered with Network Insight for Cisco Nexus. Dual-supervision 7000 series switches are excluded from firmware upgrades. What is network configuration and change management? Network configuration management software manages network changes and simplifies security and compliance for routers, switches and other network devices. It automates many management tasks to save time, improve reliability and lower risk. Got it! Would you like to be redirected to get more information? We’re on it. We’ll send you the information you requested. Can't find what you are looking for? Maybe these will help. What compliance reports can NCM run? With too many IT shops to manage manually, administrators end up dealing with network downtime caused due to erroneous configuration changes. Automation of network configuration management simplifies processes like scheduling regular backups, highlighting configuration errors, executing scripts, and maintaining organized configuration archives so you can easily locate a backup file at the time of need. You’ll also be able to compare configurations and see what has changed, roll back any erroneous configuration changes, and more. In a heterogeneous network of different types of devices, the configuration files need to be regularly backed up and stored for use at the time of crisis—i.e., a network issue due to a configuration change or device failure. Automated discovery in SolarWinds NCM downloads device configurations regardless of the vendor, and regular configuration backups can then be scheduled to maintain an up-to-date archive. Execution of scripts for regular or frequent tasks on single or multiple devices replaces manual work and eliminates human error. The Transfer status report helps track and monitor upload, download, and execution of script status of all devices in the network. Automated solutions or network configuration management tools can notify you whenever there is a change in device configuration, helping you quickly replace a failed device by stacking the replacement hardware and uploading the configuration from the archive. 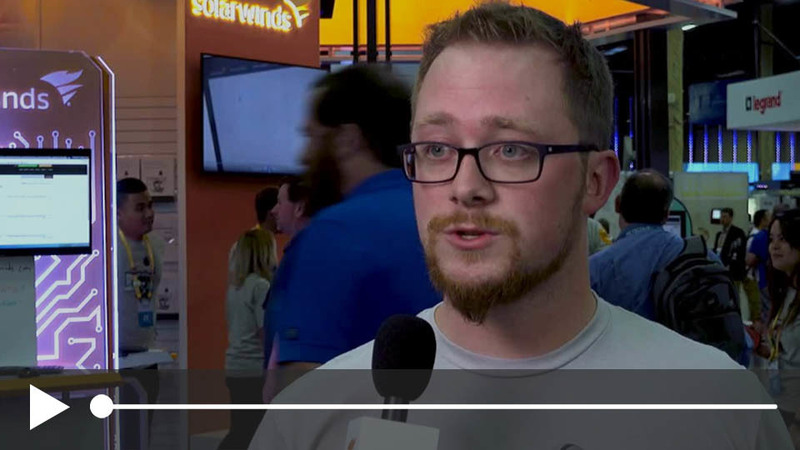 Network configuration management software like SolarWinds Network Configuration Manager not only takes out the effort of managing numerous device configurations in a heterogeneous network, but is designed to also help minimize network downtime.